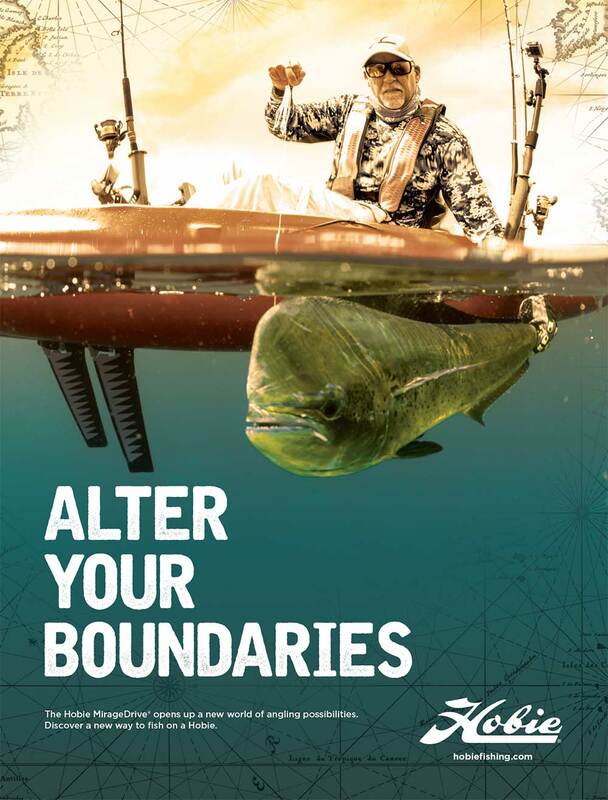 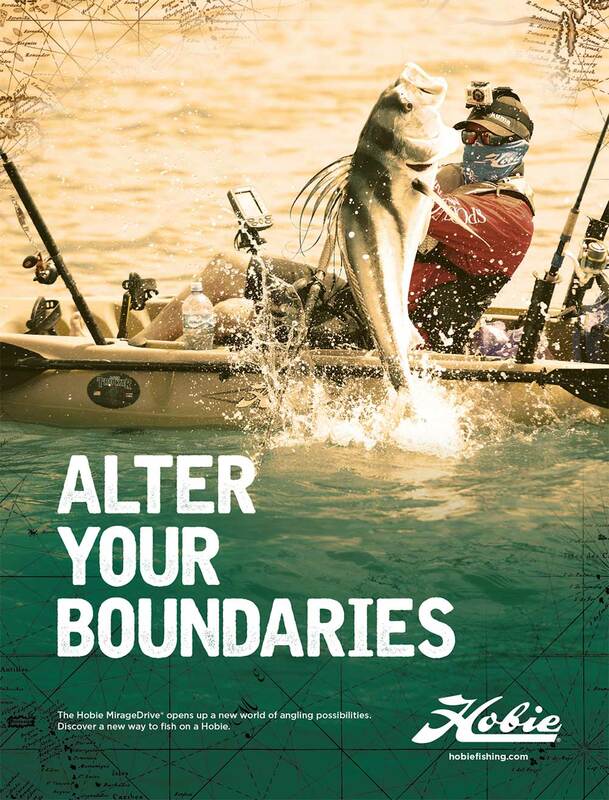 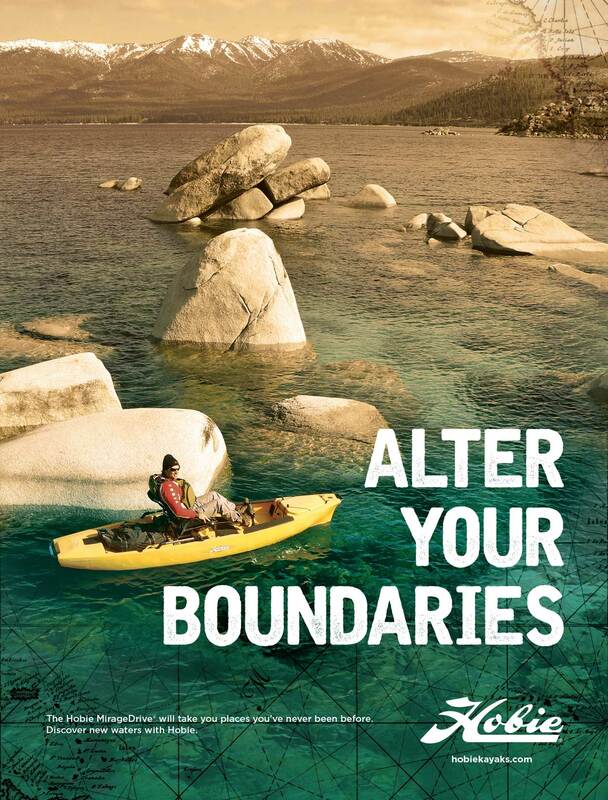 For this campaign, “Alter Your Boundaries” takes on a double-meaning. 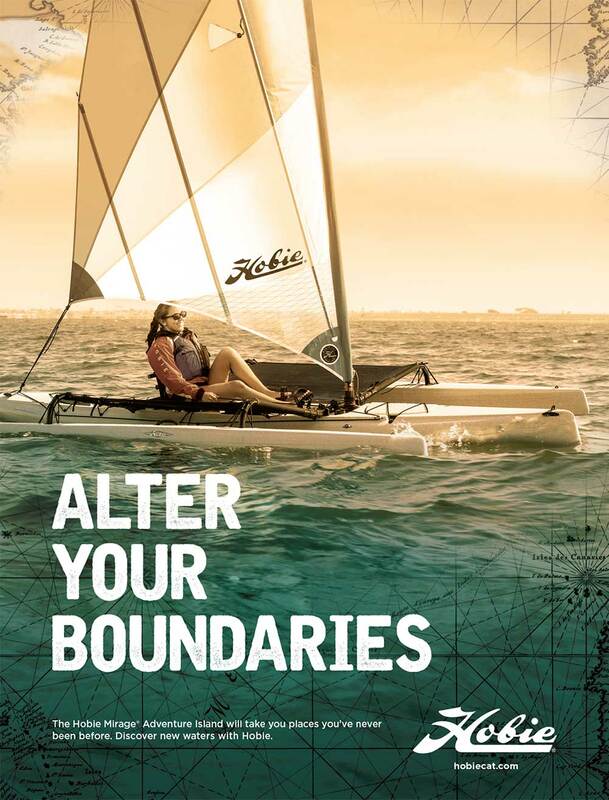 For those close to the brand, they recognize that it pays homage to Hobie Alter, the legendary founder and ground-breaking inventor. 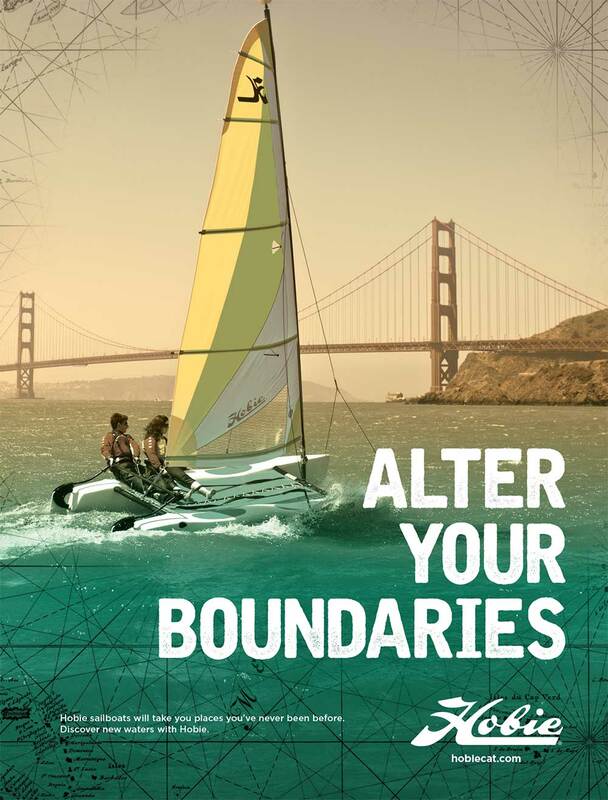 The second meaning describes how Hobie’s innovative products take you to a new world. 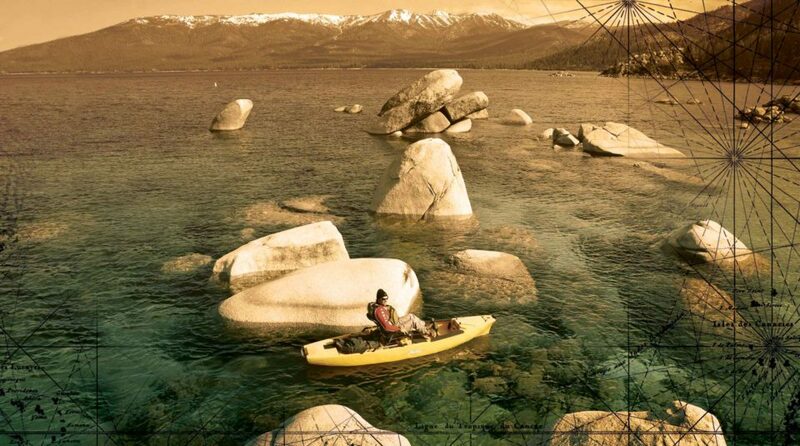 Amazing photography combined with a unique treatment made the ads stand out against the competition. 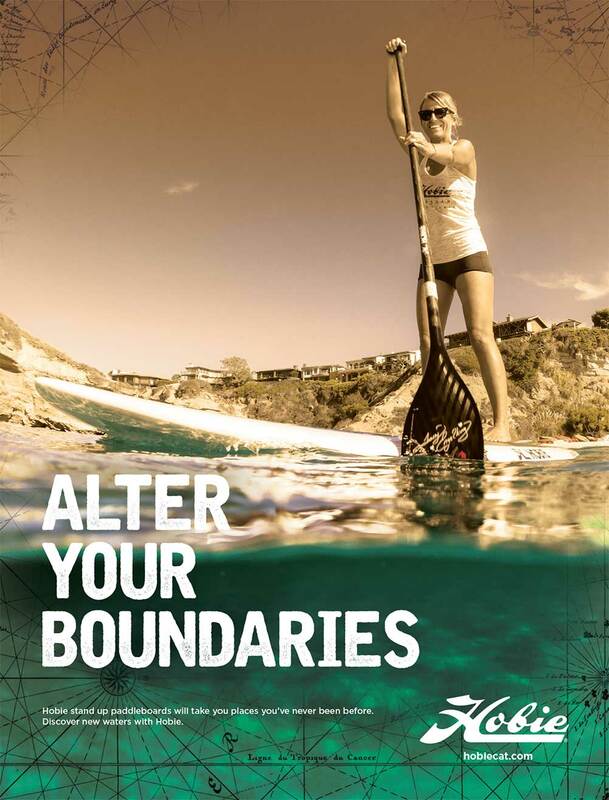 The campaign took home top honors in the Advertising, Print, & Publication category at the AIGA OC Design Awards.